Society should therefore aim not to make boys who want to play with a pushchair and girls keen to kick a football feel guilty or ashamed, she argued. “A boy who has never had a sewing kit might never discover his talent for design and a girl who has never had a Meccano set may never discover she has real potential as an engineer. Toy shops gave off clear signals, the consumer affairs minister said: “The shelf may say ‘girls’ or ‘boys’ on it, or otherwise girls’ and boys’ toys may be colour-coded or displayed in separate aisles. “What message does that send out? What are we telling our children? We are telling them that girls and boys are different, that they like different things and that they have different interests and skills. “Before entering Parliament, I spent two decades as a professional engineer, working across three continents,” she told MPs. “But it is only when I walk into a toy shop that I feel I am really experiencing gender segregation,” she said. Science-themed toys were often labelled “for boys”, with products like miniature dustpans and brushes marketed towards girls, she told MPs. “What happened? Did someone dye the Y chromosome blue in the 1980s or force the X chromosome to secrete only pink hormones? “No. This aggressive gender segregation is a consequence of big-company marketing tactics. “As every successful marketeer knows, differentiation makes for greater profit margins and segmentation gives you a bigger overall market, so with three-year-old girls only being able to choose pink tricycles, then the manufacturer can charge more for that special girly shade of pink and the premium princess saddle. “And of course, that trike cannot be handed over to a brother or nephew, ensuring further sales of blue bikes with Action Man handlebars. It has now got to the point where it is difficult to buy toys for girls, in particular, which are not pink, princess-primed and/or fairy-infused. These are some excellent points which seem “common sense,” and she presents them very well as an economic argument. But this article set me thinking as well – why are Western parents, especially American parents, still so terrified of the colors pink and blue? Why would no “self-respecting” parent give their son a pink shirt, nor their daughter a blue top? 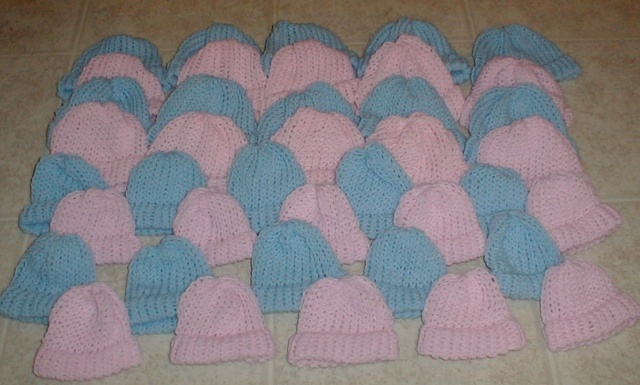 Actually, wait, girls do wear blue all the time, although as early as the maternity wards you will find the babies wearing “color-coded” knit head covers. Girls can certainly wear pink. Girls can actually wear pretty much any color we like unless specifically prohibited by workplace policies. 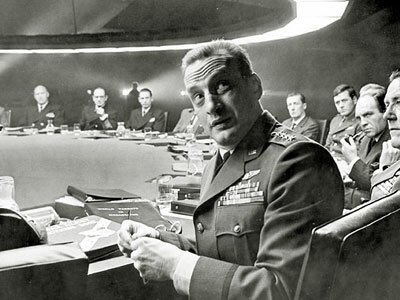 One of my sharpest skirt suits is hot pink, and I receive many compliments when wearing it. But when I was dressing as a boy, there was no way, no how that I could wear pink and get away with it. Once I wore a pink tie with a sharp charcoal suit, and I looked absolutely smashing in it. 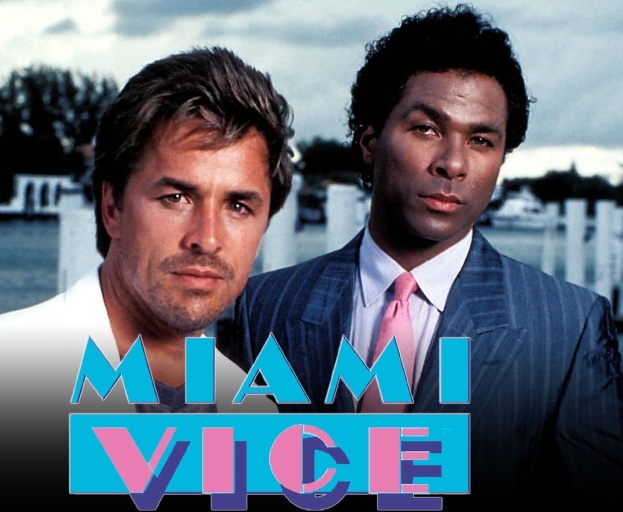 OK, maybe there was a small hint of 1980’s Miami Vice to it, but still, there was nothing wrong with it at all. However, the teasing, ribbing, and arched-eyebrow commentary I received at work convinced me that if I was going to maintain the charade of being a boy, that tie could never come to work again. What’s so bloody stupid about the entire pink and blue business is it’s entirely created by social pressure. There is no genetic coding that one must wear this color and not that. Furthermore, lengthy and extensive research has shown that pink and blue gendering is entirely arbitrary, and has altered over time. (By the way, I hope you like that column by Cecil Adams; I was an uncredited research assistant for it.) And it’s a very Western thing as well – many (most?) cultures of the world have no problem with pink, and when I was in Taiwan on business pink was considered to be a lucky color, one worn by both genders equally. So the real issue with color comes down to an incredible construct – somehow, some way, an unconscious synergy occurred between fashion mavens, advertisers, and even the United States military industrial complex to designate pink as the color of femininity, weakness, subversion, and even Communism. You say you want to wear pink, soldier? The result is a mass-culture hysterically homophobic terror of pink for boys. It’s silly and it’s ignorant, and unfortunately anyone who is familiar with Charles Mackay and his wonderful Extraordinary Popular Delusions and the Madness of Crowds (a work which should be required reading for any teenager in High School) knows that this destructive anti-pink “fad” will be very slow in shambling off to the dustbin of history’s failures. BBC News – Aiming toys at just boys or girls hurts economy – minister. This entry was posted in Education, Youth and tagged pink and blue on February 10, 2014 by . Well when I was a very young Mom of 24 when my first child was born, I had read a book about raising one’s child non-gender specific. She is just that now, an advocate in her own write so to speak. They call her “Rainbows Herself” at work. Maybe someday in the future she and I will collaborate on a book together. Thank You Caroline Gibb for paving the way here in Kansas City where in that “T” in LGBT is one of the Most misunderstood of letters.